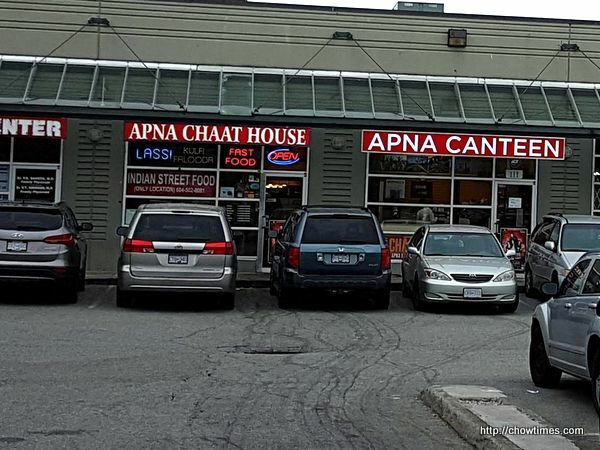 On a Friday evening, Ben brought me to Apna Chaat House for dinner. 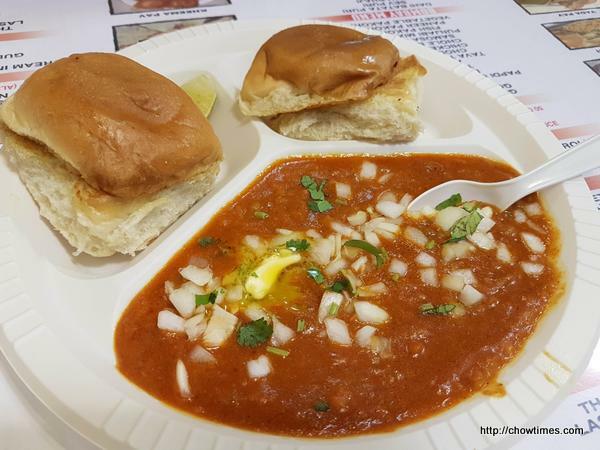 Apna Chaat House serves Indian Street Food in a restaurant setting. 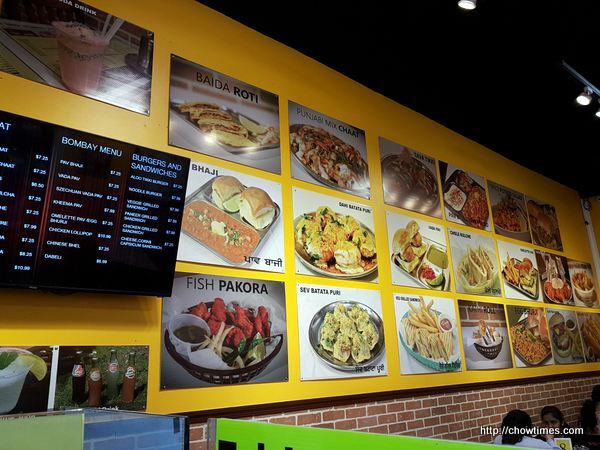 One of the wall serves as a huge menu. 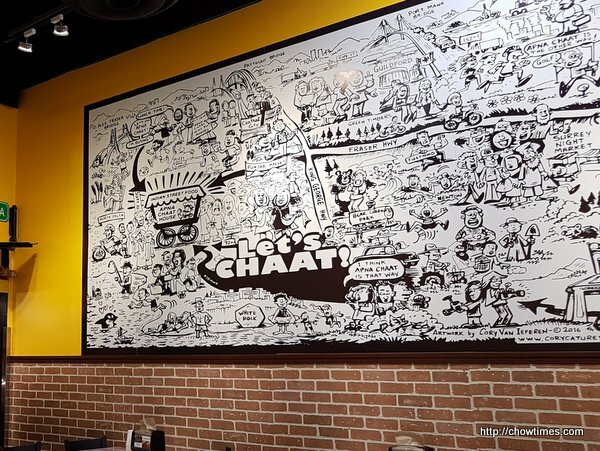 Another wall is decorated with a huge mural about Indian street food. 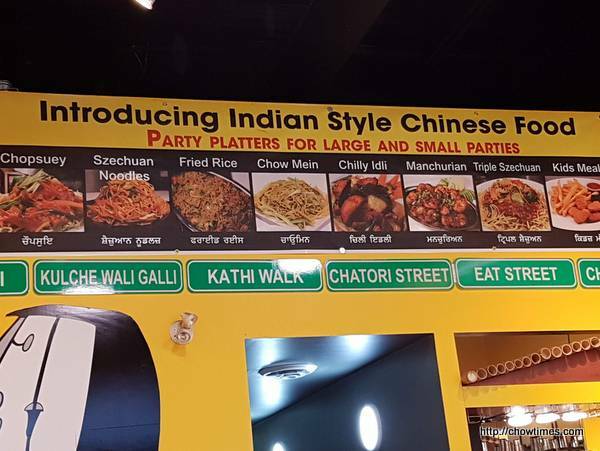 There are also Indian style Chinese food.